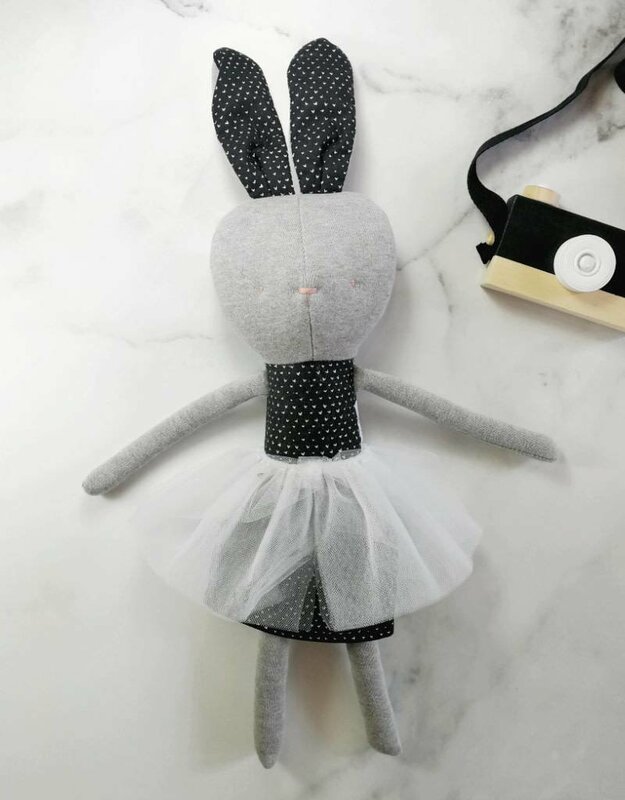 This beautiful soft toy will delight a toddler! Each soft toy is unique! Eco stuffed toy made with quality materials. Neat confection. Embroidery made by hand in the face. Made in Quebec by Kiou Kiout. Thank you for encouraging the creators from here!